Today is Organ Donation Day. We usually talk about pledging organs, but did you know you can also donate your skin? In India alone, 6-7 millions of people suffer burn injuries every year and it is shocking to know that of these, 80% are women and children. This includes victims of acid attacks, accidents, dowry deaths and those whose skin is severely burnt. While most have to go through multiple surgeries and rehabilitation to recover, a scary portion simply succumb to their injuries. I was saddened to learn that many of these deaths occur due to a lack of skin donors. I was surprised to learn that skin can be donated! It is heart-warming to know that one can pledge one’s skin, just like other organs, after death and help someone live. At no extra cost. Many hospitals in India have a system in place to respond to calls informing them of deaths where skin can be collected from the deceased. The team visits the house of the deceased, inform the next of kin, take the death certificate and take the consent of the next of kin to proceed with collecting the skin. Once they examine the body, they disinfect/clean the legs, thighs, and back from where the skin is to be harvested. This is followed by actual skin harvesting and bandaging the areas. Point to note is that there is no bleeding or disfigurement and the whole process takes about 45 minutes. The skin thus collected is preserved in Glycerol at 4-8 degrees Celsius for up to 5 years. Now, some frequently asked questions about skin donation so you know exactly what it is all about before you pledge to donate your skin. Skin donation is the donation of skin (from healthy or dead people) to assist others with skin problems. When can you donate skin? Within 6 hours from the time of death. Skin donation can be made after cardiac death, unlike organ donation that can happen only after brain death. Anyone. Gender/blood group no bar. Age: 18 years and above, no upper age limit. How long does the skin collection take? Should the donor be taken to a hospital after death? No need to move the donor. The skin bank team visits the donor’s home/hospital/morgue where donor’s death has occurred. Who performs the skin collection? The skin donation team which includes a doctor/trained skin bank technician, two nurses and an attendant. How is the skin harvested? With a battery operated instrument called the Dermatome. What about consent for skin donation? Consent is taken from the donor’s next of skin before the skin is harvested. A witness must sign the consent form before the procedure. The doctor explains the process before getting started. From what parts of the body is skin harvested? From the legs, thighs and back. Will they remove the entire skin and expose the tissue? No. The skin has eight layers. Only one-eighths of this, the uppermost layer is harvested. Will there be bleeding or disfigurement? No. There is no bleeding and no disfigurement. However, the parts from where the skin is harvested are securely bandaged. Persons suffering from AIDS, Hepatitis B & C, Sexually Transmitted Diseases, Skin Cancer, Active Skin Disease and Septicemia (incuding pneumonia and TB) cannot donate skin. Before skin harvesting, the donor’s blood is tested for HIV, Viral markers & Hepatitis by the skin bank team. What if the donor has diabetes and hypertension? What happens to the harvested skin after collection? Once harvested, the skin is evaluated, processed and screened at the skin bank and then distributed to the Burn Surgeon for transplanting on burn patients. How is the skin preserved and for how long? The skin is preserved in 85% glycerol solution at 4-8 degrees Celsius for up to 5 years. How much should be paid to the Skin Donation Team? Nothing. It is illegal to buy/sell organs. What documents are required at the time of skin collection from the donor? Death Certificate in original and a copy. In skin transplant, is there donor-recipient matching like other organs? No. Anyone’s skin can be transplanted on anyone. No need to match blood/color/age. It is mandatory to pledge/register to donate skin? What is the procedure to call the skin bank team for skin donation? Call the 24 x 7 helpline number on your donor card. The skin donation team will guide you on next steps. 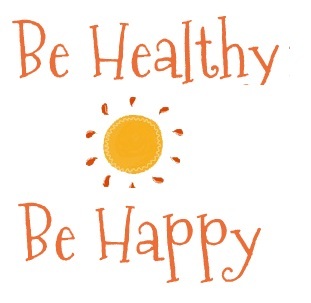 Our skin is the largest organ in our body and protects us from heat and cold and other environmental impacts. Skin generally heals itself but when it gets burned and damaged, it needs help to repair. For burn injury victims, healing can be promoted by covering the wound with “allografts” or skin from a skin donor. If the burn area is not covered with skin substitutes, it leads to infection, fluid loss and death. A burn is a devastating wound and is expensive to treat, besides the physical, psychological, social and economical trauma. Early wound closure is critical for survival. An infected burn wound can lead to systemic sepsis which causes death. For minor burns, the patient’s unburnt skin can be grafted on to the burn wound. But with 40-50% burns, there isn’t enough skin to use. Here is where skin donations are valuable. The donated skin helps the patient’s skin regenerate, giving them a new lease of life. 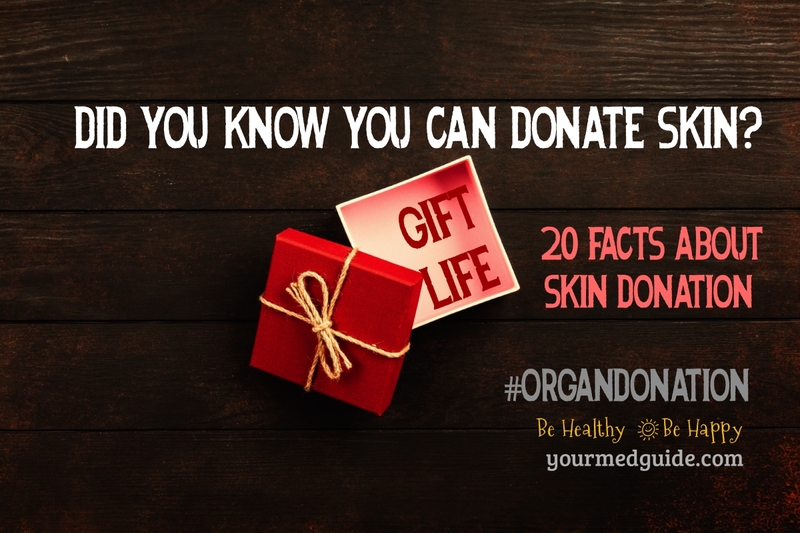 This Organ Donation Day, pledge to donate your skin. Pledge to donate your skin. Very informative post.Thanks for creating the Skin Donation Awareness.